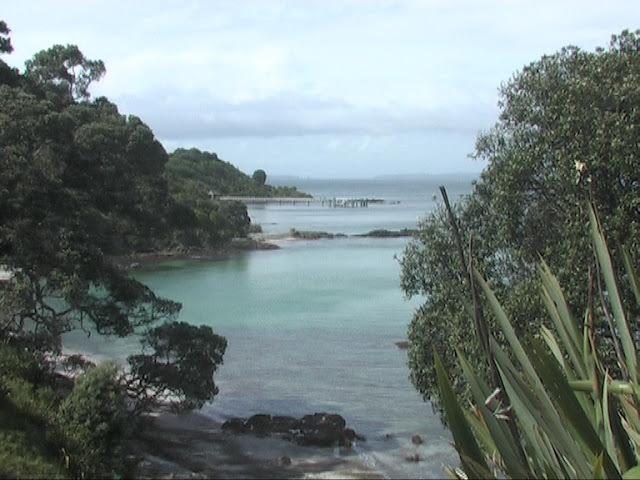 We left our campsite at Sandspit early for the short journey to Gulf Harbour, our departure point for todays trip to Tiri Tiri Matangi Island. 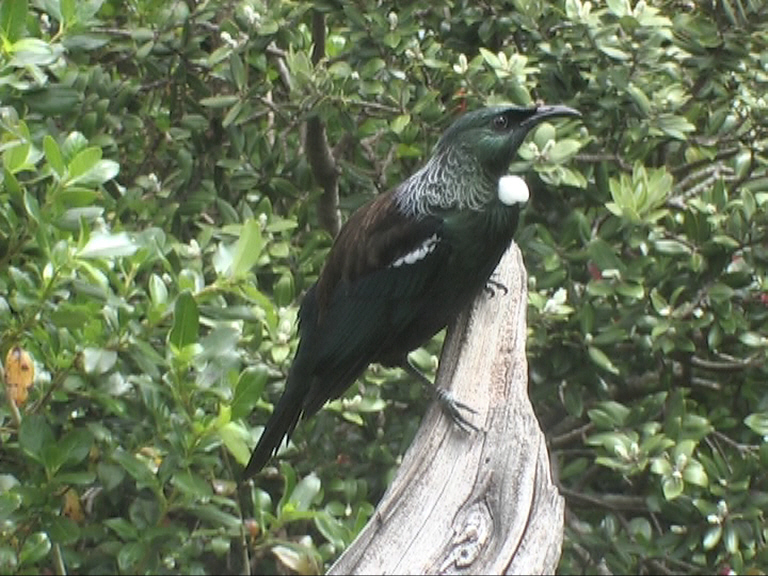 Tiri Tiri Matangi is a predator free island and home to a number of endemic bird species that are difficult, or impossible to see anywhere else. 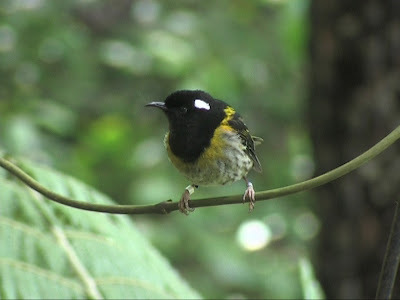 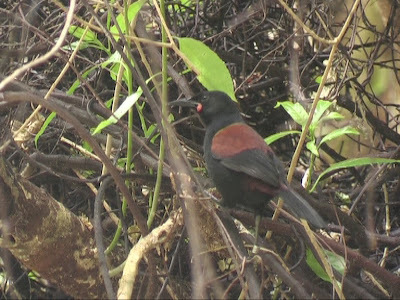 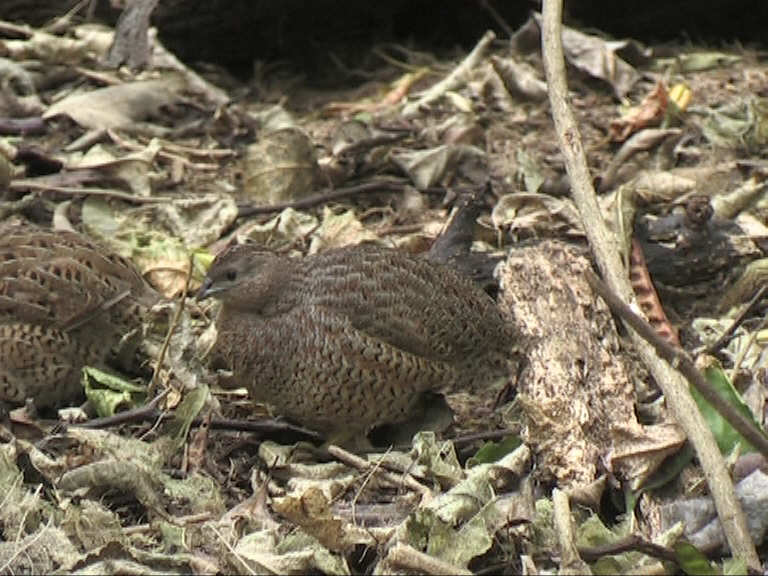 "Must see" species here include North Island Saddleback, Stitchbird, Kokako and Takahe. Three of the four were easy to see but, unfortunately I missed Kokako, but held onto the half chance to see it a few days later at Pureora Forest. 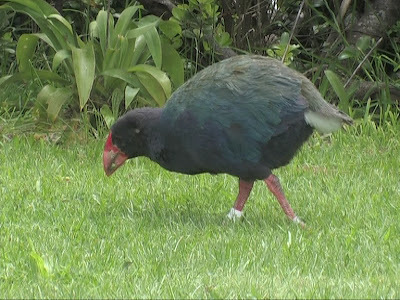 The only population of Takahe to exist outside of this predator free environment is in a remote area of Fiordland in the South Island and impossible to see without an expedition. 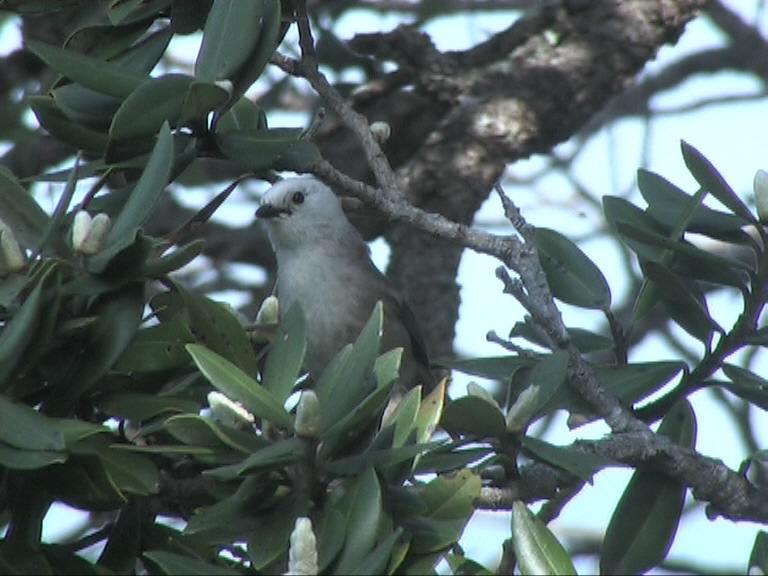 Little Spotted Kiwi is also available on Tiri Tiri Matangi if you spend the night there, but we were only there for a day trip. Other endemic birds on Tiri Tiri Matangi included, Whitehead, Red-crowned Parakeet, North Island New Zealand Robin and lots of Tuis and Bellbirds. 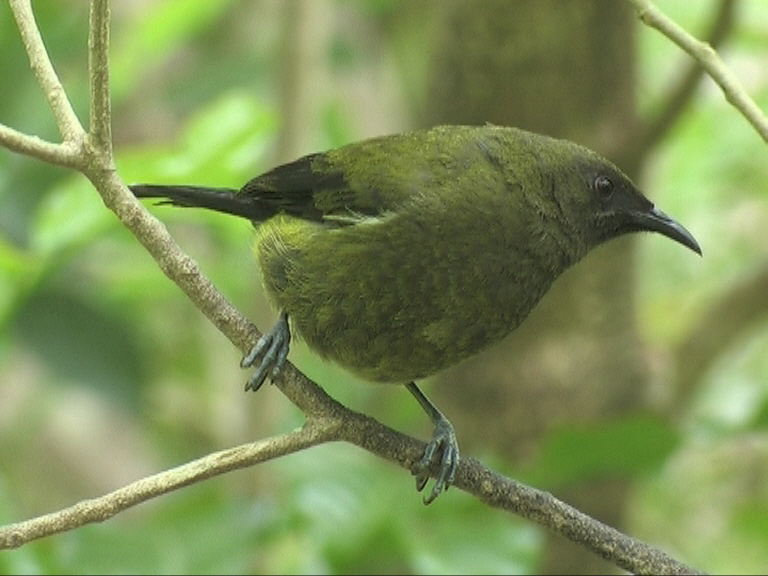 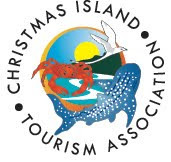 Visitors to Tiri Tiri Matangi are asked to attend a brief talk at the quay about the island and the necessary rules to keep this island predator free. Alison and I took the Kawerau track and then the ridge track to the lighthouse where there is a gift shop and hot drinks available. Along the trails at Tiri there are a couple of feeding stations which attract the nectar feeding Bellbirds and Stitchbird.